Do You Want a Free Facebook Ride? - SmackSmog! Facebook has started the New Year with a big change and, if you are a business owner who uses Facebook, you’ll want to know about it. As the result of surveys of users, Facebook has determined that overly promotional posts are undesirable and, has committed to significantly downgrading their reach. But wait! I’ve been promoting my business for free for years to millions of people. Now I have to pay? Read on. Before this change can be understood, a brief explanation of the difference between organic reach and paid reach is in order. Yes, organic promotion is basically a free ride for advertisers. It is unpaid publicity in the form of feed updates. Ads, on the other hand, are professional promotional tools paid for by sponsors and boosted by Facebook itself. How did it work and how will it work? Before this month, all organic posts entered Newsfeed in the same way. Facebook’s algorithms determined who would see them and how high up they would be in Newsfeed based on various factors like engagements, hiding, etc. Consequently, all posts had an equal chance of reaching the first 300 things a reader sees, which is about the number of posts Facebook selects as what people want to read. Now, there is another metric involved. 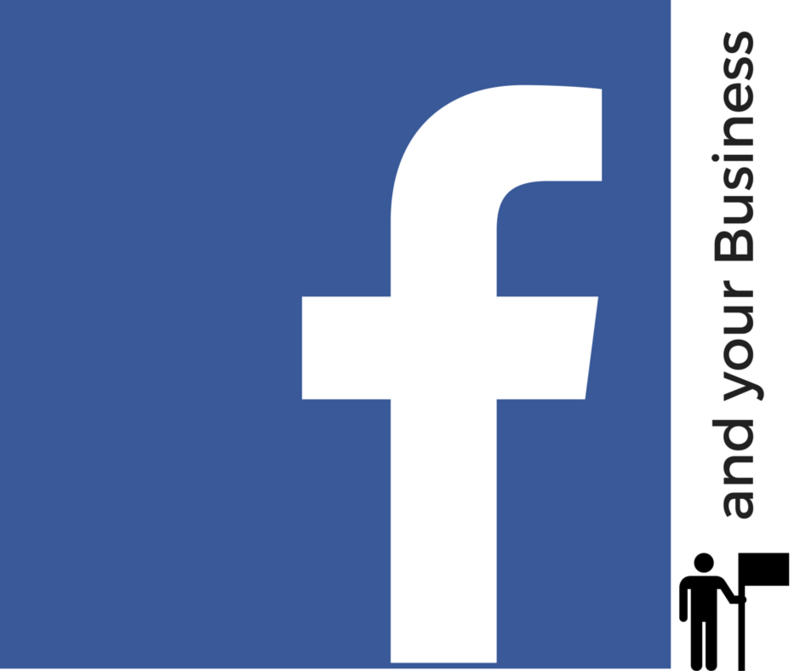 Facebook will determine whether a post is too generically promotional as well and, if it is, it falls like a rock to the bottom of the feed and probably out of engagement range entirely. You may still see organic promotional posts from Pages you like, just not nearly as many. What does this mean for businesses who use Facebook? Basically, if you want people to see your promotional material, you have to do a bit more. That not only means spending more money but also creating content that is targeted, uniform, focused and high quality. It may have been less work before but, were you actually promoting your business for free to millions of people? Well, the answer is that organic posts didn’t have a very high reach anyway and, what engagement they did get was quite unpredictable. With paid, targeted ads, you will get better reach and results can be tracked quite accurately and comprehensively. This change could be a good thing for users and advertisers. NewsFeeds won’t be overrun by promotions that don’t really mean too much to the people who read them and, consequently, won’t create much engagement. Companies will not only zero in on the customers that really matter but those customers are more likely to see the things they really may want. But, doesn’t it make sense that a Page I like is sending me promotions rather than a random advertiser? Not necessarily. Facebook has an obscenely large collection of user data and uses it to target all ads by interest, geography, etc. So, if an ad pops up, it’s hardly random and, chances are, it’s going to be something you may actually like. If, on the other hand, a Page posts a random organic promotion, although you may enjoy their overall content or support their cause, you probably don’t want to attend their fundraiser in another state or buy a product they are associated with but you have no interest in. But, will advertisers leave Facebook altogether? Hardly. Nobody seems to have any plans on leaving the largest social media platform in existence. User numbers and ever increasing ad revenue support that conclusion. But, won’t people still try and get free rides? I am sure in the next few months and years we will see people finding ways to “trick” the algorithm into thinking something is not promotional when it really is. But, that won’t be the majority. Ultimately, this change was made based on user input and, if the users are happy, they stay. If they stay, the advertisers flock. So, what determines a promotional Facebook post anyway? That is the million dollar question or, in the case of Facebook, the many billion dollar question. Here are the main criteria Facebook uses. 1. Posts that solely push people to buy a product or install and app. Will Boosted Posts be considered restricted promotional posts? Nope. A Boosted Post is a paid ad in the form of a status update. For instance, if there is a promotional post you really want to be seen, you can pay for Facebook to “boost” it and the reach will depend on what you decide you can afford. According to Facebook itself “Pages still matter – a lot.” They are essentially still free web sites that are easy to maintain. Plus, Facebook quotes huge numbers of Page engagement and is currently working on ways to enhance Page features and customizability. Although they will see a drop-off in organic ad distribution, since most of the content Pages provide is informational or anecdotal, it actually won’t change their reach too much overall. In fact, focusing on interesting and valuable content and truly targeted and quality promotion may increase their reach and drive people to places where they will engage. If you are a business, here are some tips from Facebook on how to maximize your Page reach given this month’s changes. You can read how to do these things in detail as well as more about the overall changes on Facebook’s business site. If you are interested in learning how to leverage Facebook, Twitter and other forms of Social Media to help your business grow go ahead and reach out to Smack Smog and we’ll get you setup.